The original mortuary at Rake Lane was dated and had limited body storage. The proposal was to provide new Post Mortem and support facilities along with increasing the body storage and improving the visitor areas. 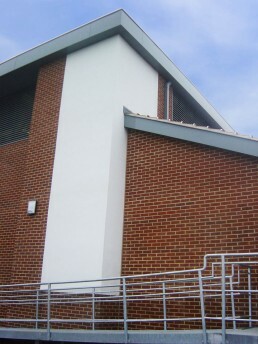 The existing facility remained operational throughout the construction process with sectional completion to allow staged handover of facilities. 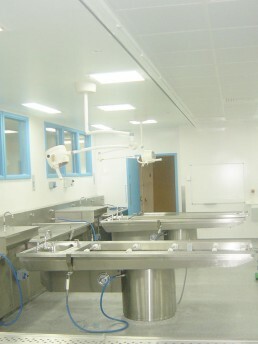 The new facilities incorporate adjustable downdraught Post Mortem tables including a staff friendly transfer system from the pass-through storage bays. 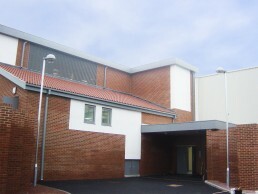 The variation in size of the storage units and their increased number catered for the growing size of the population and the transfer of Post Mortem facilities from Wansbeck General Hospital as part of the Trust’s restructuring process.